Paddy Power Betfair has agreed to combine its US operations with fantasy sports business FanDuel. The deal will see the company merge its US business - which trades as Betfair US - with FanDuel, while also providing $158m in cash to pay down existing FanDuel debt and fund the combined business. 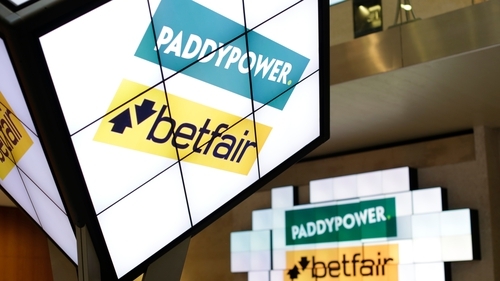 Paddy Power Betfair will own 61% of the combined business, with an option to grow that to 80% in three years and 100% in five years. FanDuel focuses on the fantasy sports market, which sees customers build their own teams based on players in a real league. They can then compete against others, earning points based on the real-world performance of their selected players. According to Paddy Power Betfair, FanDuel has a 40% market share of the US daily fantasy sports market, boasting 7 million registered customers across the country. European betting firms are looking at the potential for growth in the US market after a US Supreme Court ruling struck down a 1992 federal law that widely prohibited sports betting.